Free Rolling Hills Estates Homes For Rent Listings. Houses For Rent in Rolling Hills Estates CA. 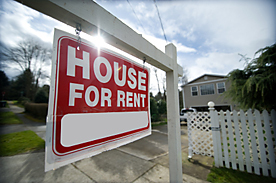 Find Rolling Hills Estates Homes For Rent. Rolling Hills Estates Homes For Lease. Single family rental listings in Rolling Hills Estates, California. Rolling Hills Estates Home Rentals. Search Rolling Hills Estates MLS Listings Homes For Rent. Rolling Hills Estates House For Rent. Rolling Hills Estates Condos For Rent. Rolling Hills Estates Townhomes For Rent. Rolling Hills Estates Townhouses For Rent. Rolling Hills Estates Rental Real Estate Properties. Rolling Hills Estates Apartments For Rent. Rolling Hills Estates Real Estate for Rent.